Instantly divine exactly which word the spectator is thinking of - with no forces of any kind. 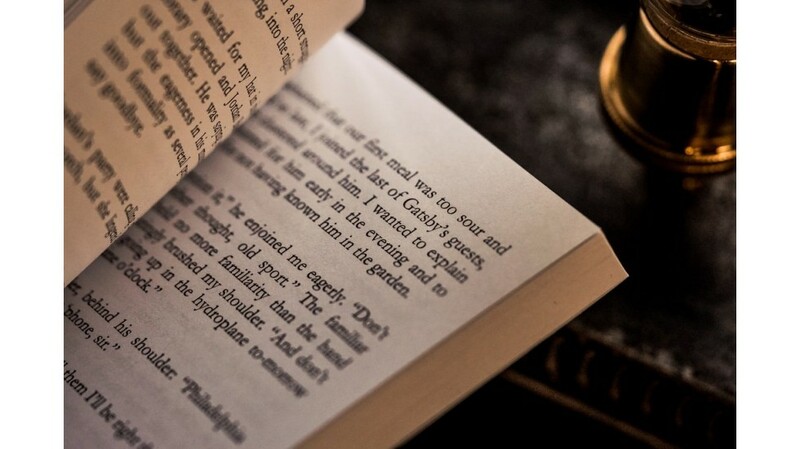 You riffle through the pages of a book and tell the spectator to say stop on ANY page - they can even change their mind. The spectator thinks of the first word on that page - it's totally fair. Without asking any questions or having ANYTHING written down, you instantly know the exact word the spectator is thinking of. The best part? It’s remarkably easy. 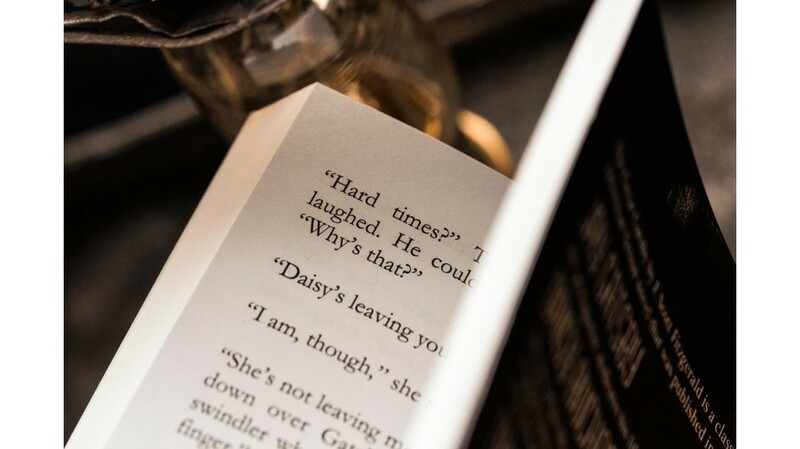 There’s nothing to memorize and the book is completely examinable. 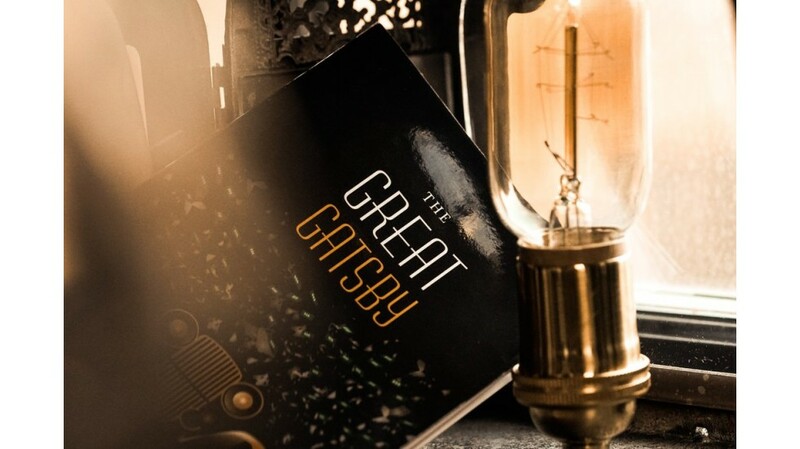 GATSBY gives you the freedom to perform a powerful mind reading miracle, anywhere at any time, without the need to memorize a single thing. 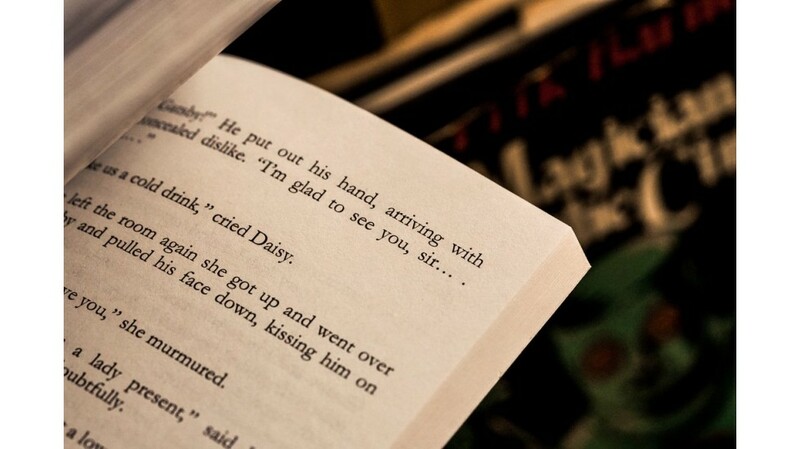 You can also hand out the book before, during, and after the performance - the spectator will find nothing. The method is practically undetectable, even under close examination. Includes principles and subtleties by Larry Becker, Ted Karmilovich, and Banachek to bring your performance to another level. For over 10 years, the world's most talented mentalists have included Zandman's book test techniques in their shows and performances. Today, finally, it’s yours. 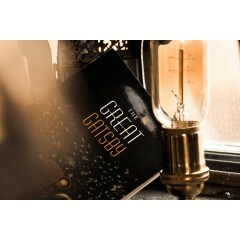 Gatsby is a 4.25" x 7" paperback with 274 pages with an HD streaming instructional video.